The delicious Carrot Cake Donuts With Ginger (Vegan, Gluten-Free) recipe is so moist and fluffy, topped with ginger flavored frosting. The perfect treat that is baked and not fried and so easy to prepare. FOR THE FULL LIST OF INGREDIENTS, SCROLL TO SEE THE RECIPE CARD AT THE END. BUT BEFORE YOU SCROLL BUT BEFORE YOU SCROLL CHECK IMPORTANT INFORMATION THAT IS INCLUDED IN THE BLURB. This Carrot Cake Donuts With Ginger (Vegan, Gluten-Free) is the perfect treat for the holidays, brunch, or for any special occasion. 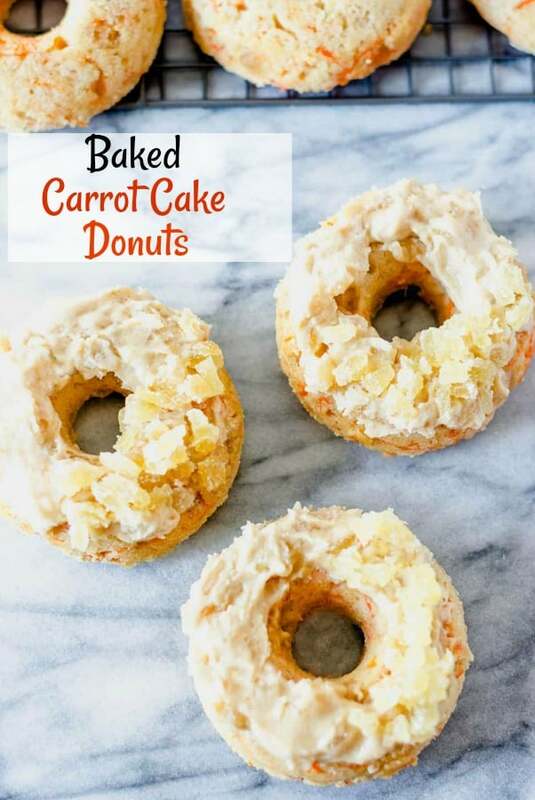 This moist and delicious carrot cake donuts recipe has the perfect amount of ginger, I added crystallized ginger and powdered ginger to the batter. 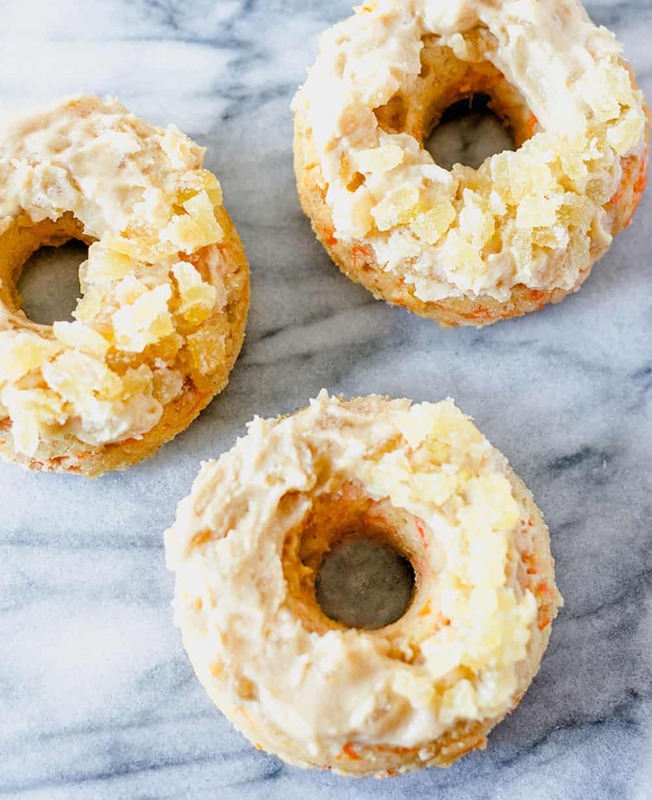 Save yourself a trip to the store and make these Carrot Cake donuts recipe, Pineapple Coconut Donuts, and Pumpkin Donuts at home. They are all vegan, gluten-free and delicious. To make these baked carrot cake donuts, I used 6 cavity donut pan, you will also need a donut pan. 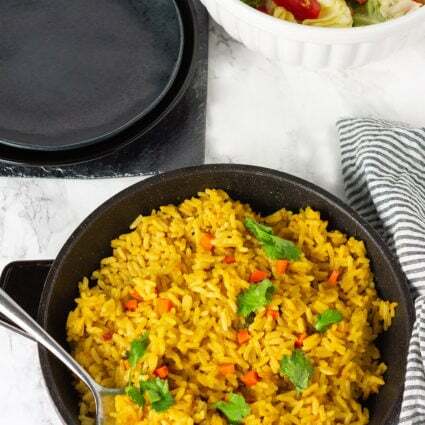 You can find non-stick or silicone pan on Amazon or stainless steel pan on USA Pan. To prepare these baked donuts, I combined all the dry ingredients, gluten-free flour, cane sugar, baking powder, and salt. For baking powder, I used Pillsbury Gluten-Free Flour and for the cane sugar, I used Sugar In The Raw. For the liquid, I combined almond milk, flax seeds, coconut oil, and vanilla. 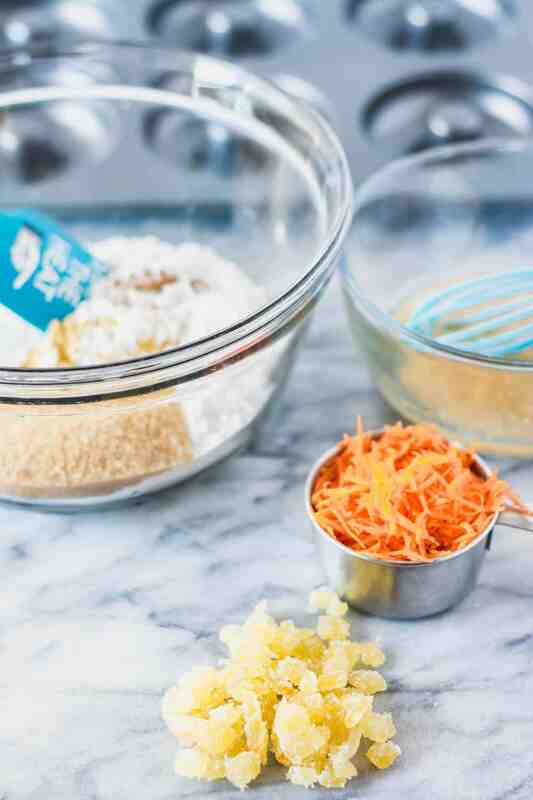 I then fold in finely grated carrots and crystallized ginger. For the crystallized ginger, I used the Trader Joe's brand. Note: The nutritional information does not include the frosting. Preheat oven 350 degrees F. Lightly spray or brush donut pan with oil and set aside. In a medium bowl, combine gluten-free flour, sugar, baking powder, ginger, nutmeg and salt. In another bowl mix, almond milk, coconut oil, flaxseeds, and vanilla. Pour wet ingredients into dry and mix until fully combined. Fold in carrots and crystallized ginger. Scoop batter into donut pan and divide equally to fill cavity. Bake in oven for 25 minutes, allow to cool for about 10 minutes in the pan then transfer to a cooling rack to finish cooling before adding frosting. Place vegan cream cheese, powdered sugar in a food processor, add vegan butter and process until smooth pause and scrape down the sides. 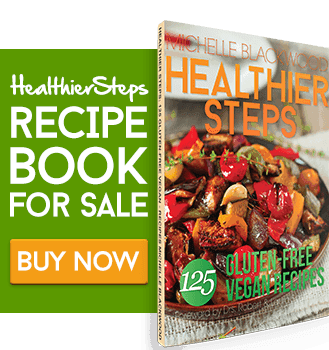 Scoop frosting in a medium bowl and stir in crystallized ginger. I like the ginger topped cake donuts as you did a twist on classic carrot cake. I have to make it for my kids both are donuts fans. these best as it has fresh flavors going there. Just last week when we were driving back from our vacation, we saw carrot cake donuts in one of the convenience store as a packaged snack. My absolutely loved it but I was not happy about all the not so needed ingredients in the donuts. Looking at yours, I am going to make it for the boys. The flavors are so fresh and I love the ginger powder and ginger crystals. These are perfect for my brunch tomorrow! I have some friends coming over that are gluten-sensitive, and these will be a great option for them and they will be delighted! 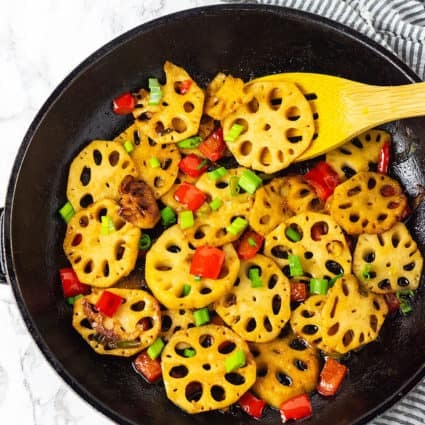 They look delicious! WOW…I love baking donuts. These sound wonderful, and even though I do not need to make gluten free things, I still do. In fact I just had some GF bread for breakfast. I would eat these for breakfast too. 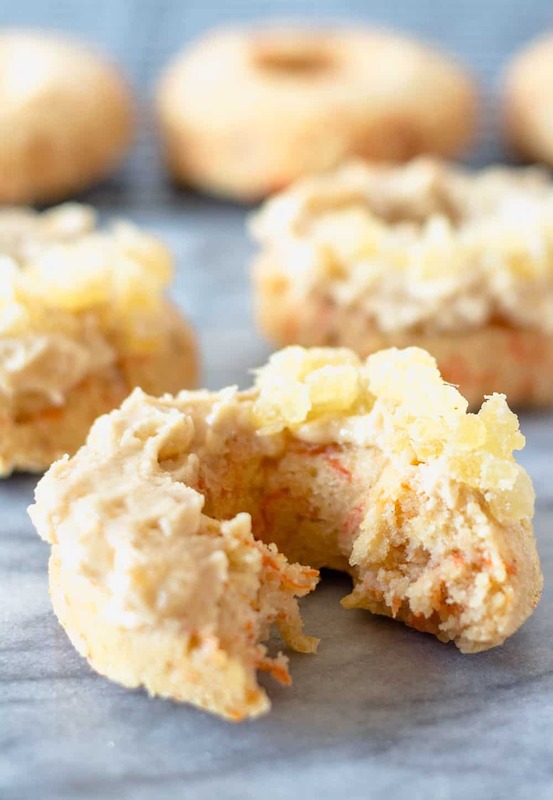 Wow, these Carrot Cake Donuts With Ginger are so cute! I would love to eat them for breakfast, lunch and dinner! 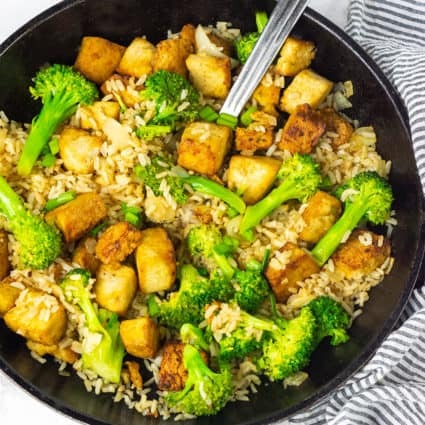 Thank you for sharing this great recipe! this is a wonderful idea! I love carrot cake, cookies and now donuts wow the kids will go crazy when I put these on the table for them. Thanks for the recipe! What a fantastic idea! I love donuts AND carrot cake. Ginger is the perfect accompaniment to this too!